Cosmetology is your passion, but it’s more than just cutting, coloring, and styling hair. Cosmetology is about helping others feel and look their best, while exploring your creativity and inspiration! With all of the hard work you put into achieving your dream career, you shouldn’t be held back by forgetting to renew your license. Doing so could cost you your job or worse, your credibility! There are only a few things you have to do to renew your license, so get a jumpstart on it today! Cosmetologist & Cosmetology Instructors: licenses expire on December 31st of even-numbered years. You will need to renew your license every two years in December, but three years if you received your license on an odd-numbered year. Esthetician: licenses expire on September 30th of even-numbered years. You will need to renew your license every two years in September, but three years if you received your license on an odd-numbered year. Nail Technician: licenses expire on December 31st of odd-numbered years. You will need to renew your license every two years in December, or three years if you received your license on an odd-numbered year. 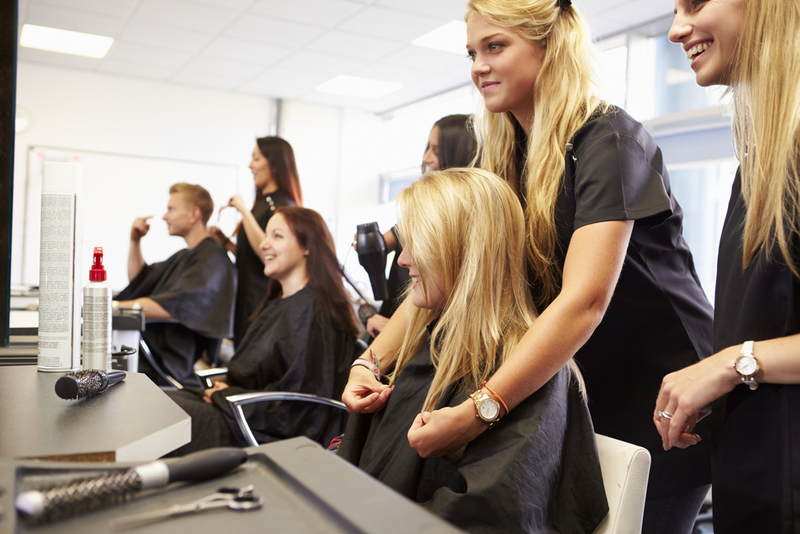 Even practicing cosmetologists are required to take continuing education courses during their career. The purpose of these courses is to ensure that you are using best practices, learning new techniques based on the industry, and keeping you up-to-date if you’ve taken any breaks during your career. 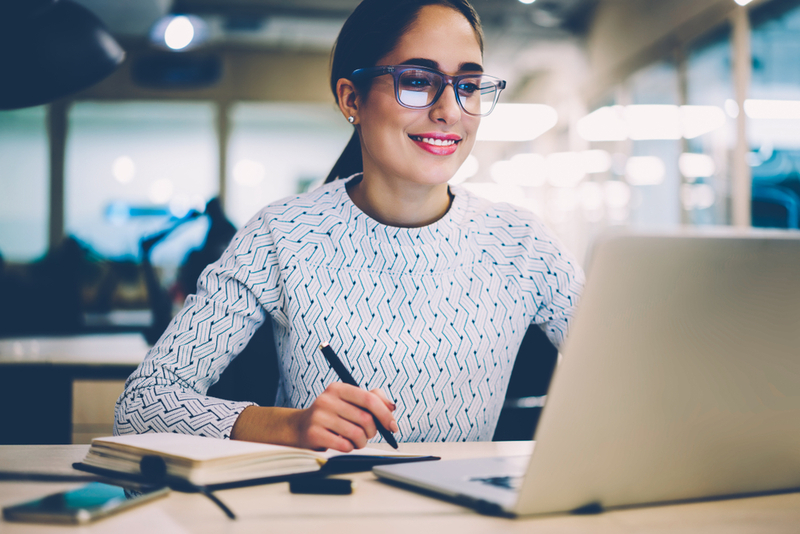 You can earn these credits from any approved provider that offers continuing education courses, and you can sign up for them based on your preferred schedule. Make sure you sign up for them well in advance of your license expiration date so that you can renew before it’s too late! There are only eight hours needed for a license renewal. 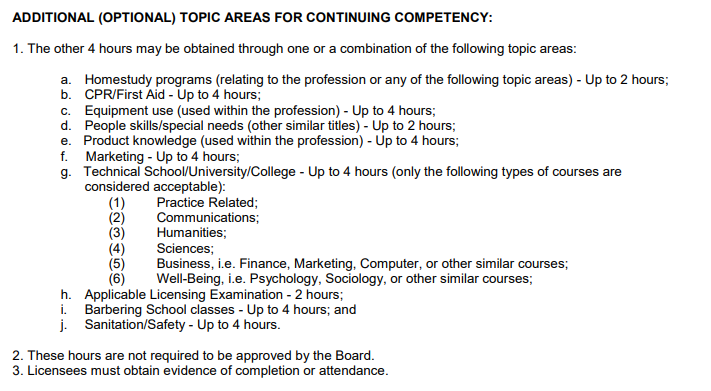 Four of them must be obtained at programs approved by the board, and the other four can be completed through a combination of the below listed topic areas. Read more here! You can apply to renew your license online. Documentation of completion of the classes is required to be kept by the licensee, they may be audited and required to submit the documents. You will need to pay the renewal fee on time or you could be fined $100.00 a day for unlicensed practice (up to $1,000.00). You must pass with at least a 75% to renew your license. Visit http://dhhs.ne.gov for additional information and to see if you’re up-to-date on the renewal process. Whether you’re working in a salon or as a freelance artist you will still need to prove that you have a current license. Once you’ve received your license you can bring it into your employer, or if you’re freelance we suggest displaying somewhere visible in your salon! This provides that much-needed credibility and after all, it’s the law. From there just make sure you’re on your toes about new practices and requirements and you should be ready for anything! Obtaining or renewing a license doesn’t have to be a difficult process! If you’ve ever wondered what it would be like to turn your passion for makeup, hair, or even fashion into a real career, cosmetology school might be the answer. A cosmetology program can teach you all about skin care, hair styling and theory, as well as a number of other things about business and managing your career! 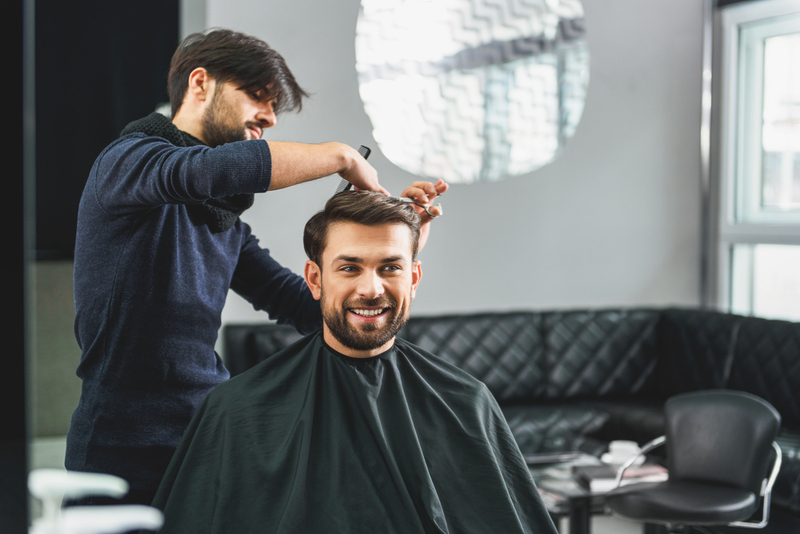 You’ve seen how easy it can be to renew your license, and a license in cosmetology or esthetics can be far quicker to obtain than a degree from a university. Turn your passion into a rewarding lifelong career by starting the process with Xenon Academy. We offer innovative and exciting programs in cosmetology, and esthetics! Check them out, or fill out our form for more information. We would love to help you achieve your dreams in beauty!